Rockport Web Sites' Portfolio | Gerry White Pin Co. If you have a need for Rotary related pins and merchandise this is the site you are looking for. 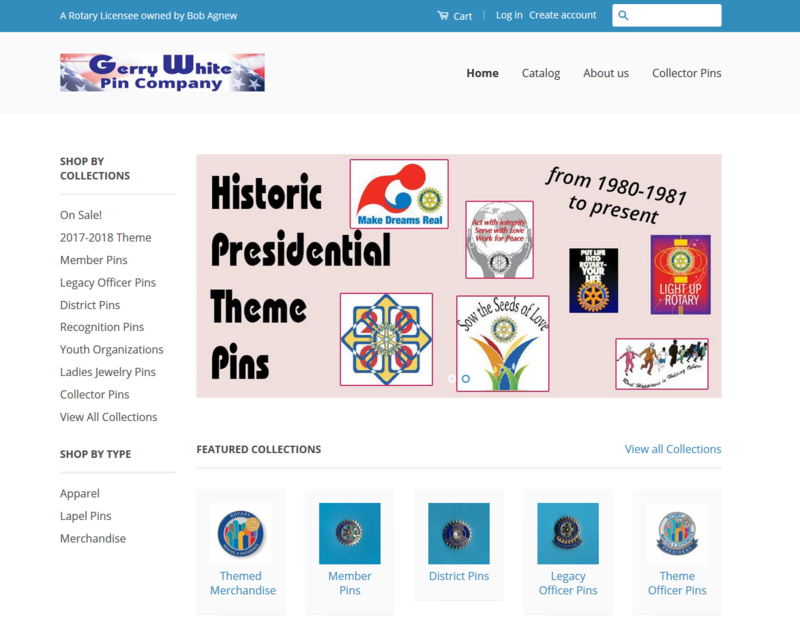 Gerry White Pin Co can also assist you in getting custom pins for your organization, club or event.